If you’re not sure where to start, or prefer a guided programme to motivate you, we have developed a range of four week workout plans that are categorized by fitness level and equipment needed to get you going. Just getting started in fitness? Or have you been out of the game a while and need a kickstart to get you going again? If any of these are you, then this is the perfect programme. You'll build your aerobic fitness quickly, whilst also building strength, mobility and flexibility in just four weeks. 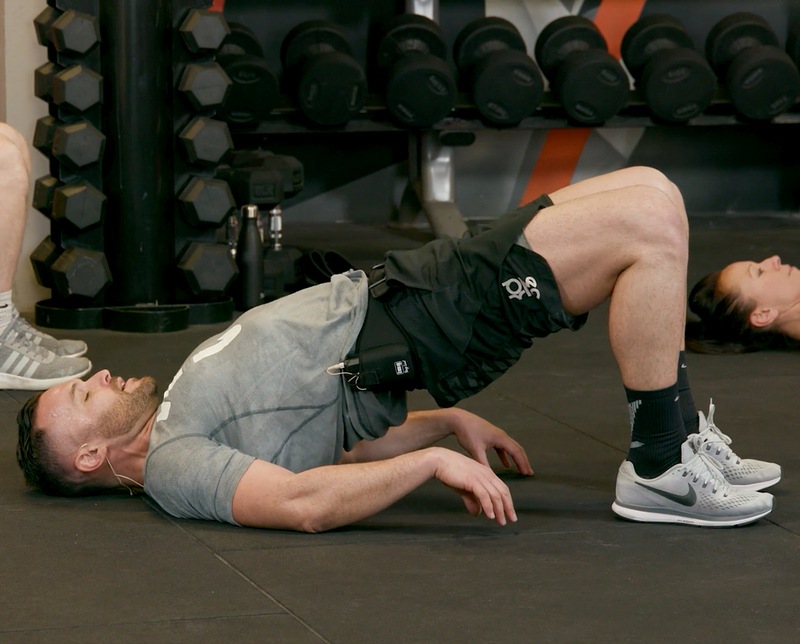 This programme requires no equipment so you can get started today! This is your go-to all-rounder programme if you are new to fitness or need a kickstart to get going again. 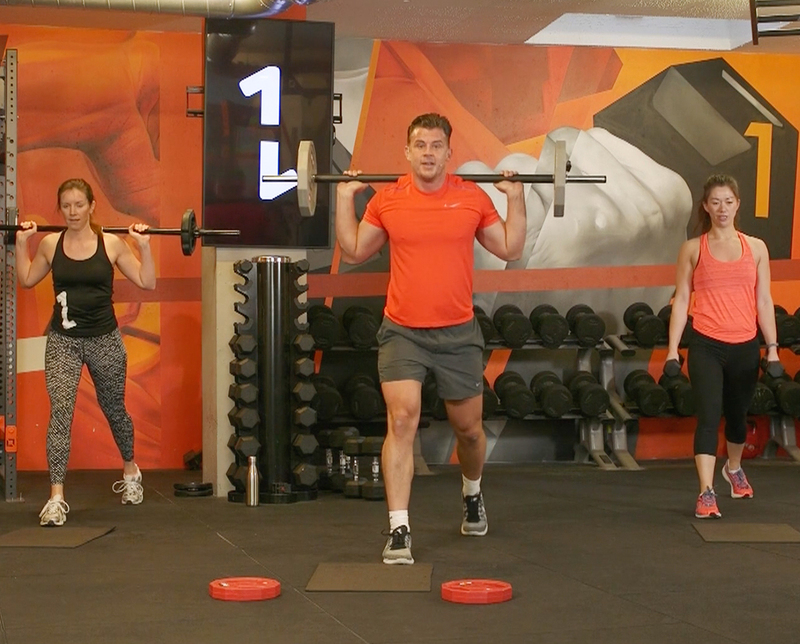 With a mixture of bodyweight HIIT classes focused on cardio plus resistance training classes to tone and sculpt lean muscles, you'll build your aerobic fitness quickly, whilst also building strength, mobility and flexibility in just four weeks. If you are already familiar with HIIT training/have a good base level of fitness, then the intermediate programme is for you. With sports themed HIIT workouts like Tennis and the Olympics, to functional classes taking moves from Pilates and Yoga, you’ll see rapid improvements your cardio fitness, whilst also focusing on strength, mobility and flexibility. Already have a good base level of fitness? This programme will take you to the next level. 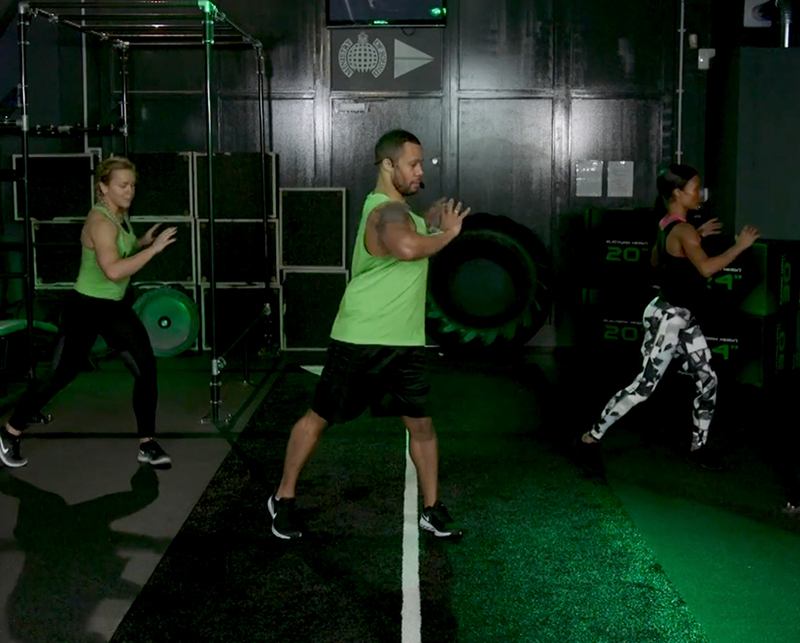 The full series of HIIT and resistance training classes will challenge your cardio fitness and your strength. 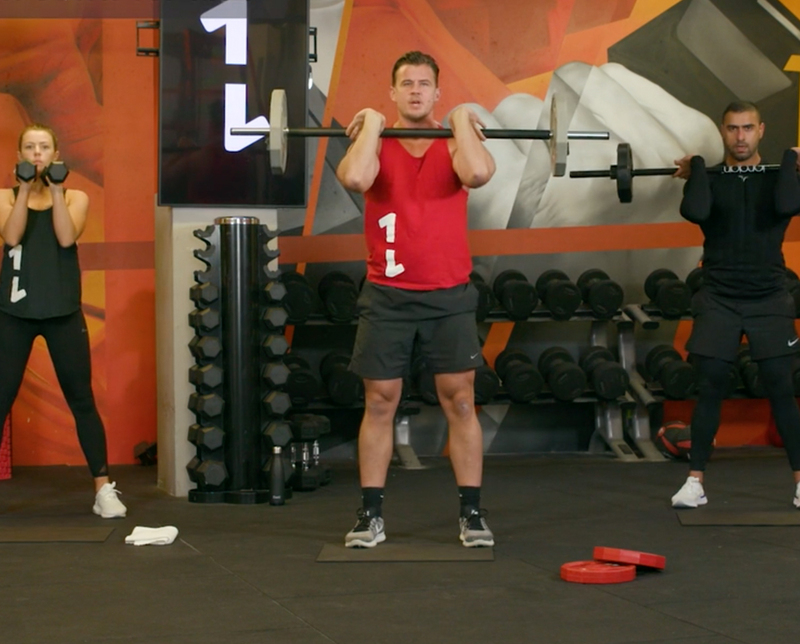 You’ll get fitter faster and with classes focused on upper, lower and core strength, you’ll sculpt and tone your entire body in just four weeks. Designed for those that exercise frequently but are looking to supercharge their fitness, you’ll build cardio fitness, full body strength and greater mobility with HIIT classes that challenge you in new ways. Classes include sports themed workouts like Rugby and Track Sprinting to functional classes taking inspiration from Pilates and Mobility training. Already have a good level of fitness and familiar with strength training? Then the advanced programme will take you to the next level. 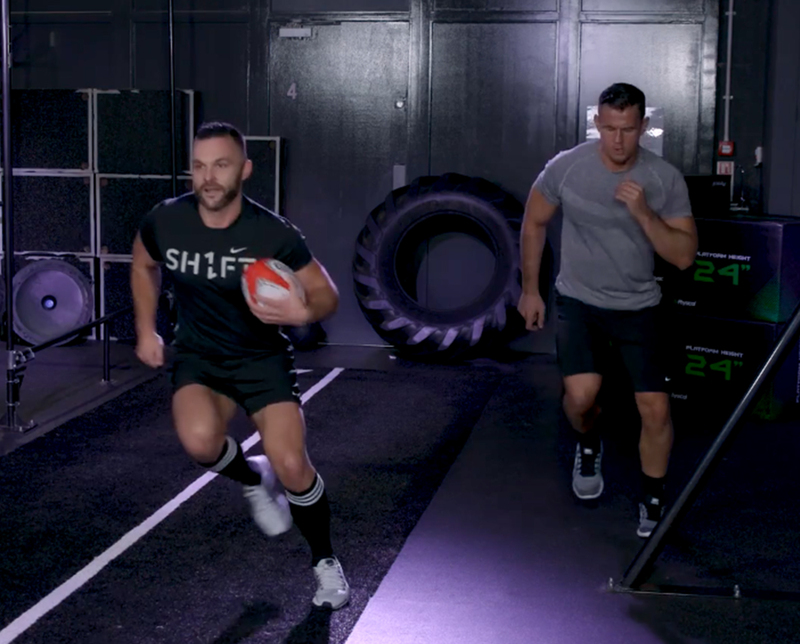 With a range of advanced HIIT and resistance training classes, the programme will supercharge your cardio fitness and focus on building stronger, leaner muscles in just four weeks.